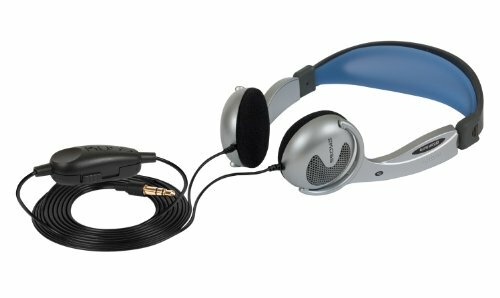 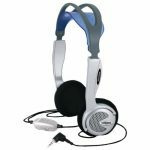 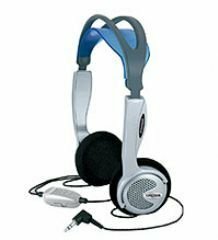 Always a popular model in the Koss Stereophone lineup, Koss’ KTXPRO1 Titanium Portable Headphones deliver serious sound reproduction. 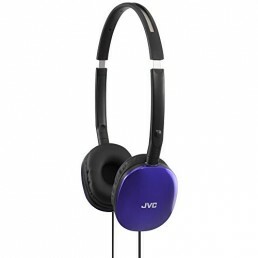 Enjoy your music to the fullest, whether you’re at home or on-the-move. 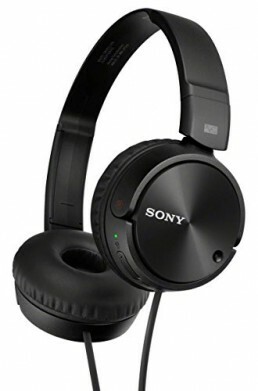 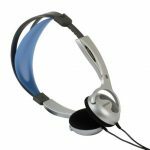 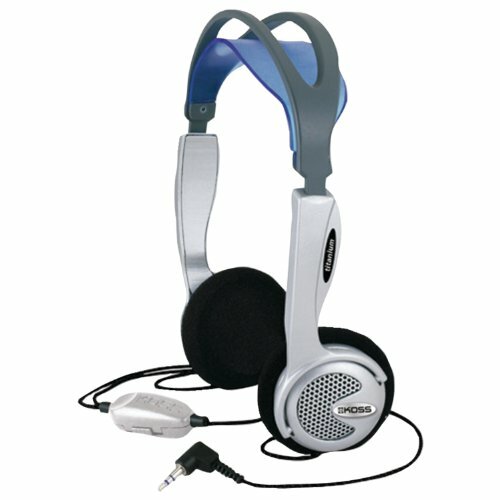 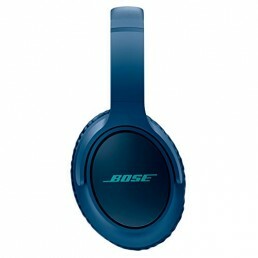 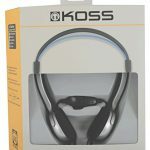 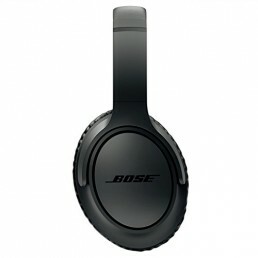 The Koss KTXPRO1 headphones provide lightweight, adjustable portability with great titanium sound. 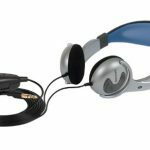 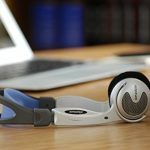 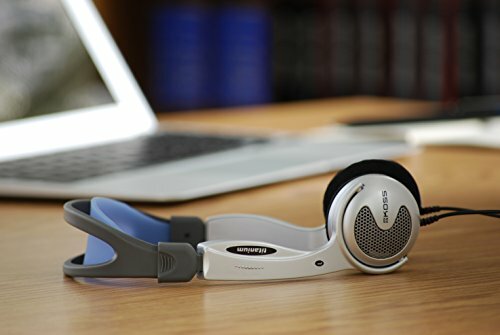 The adjustable headband on these active headphones guarantees a comfortable, secure fit as you listen at home, work or anywhere in-between. 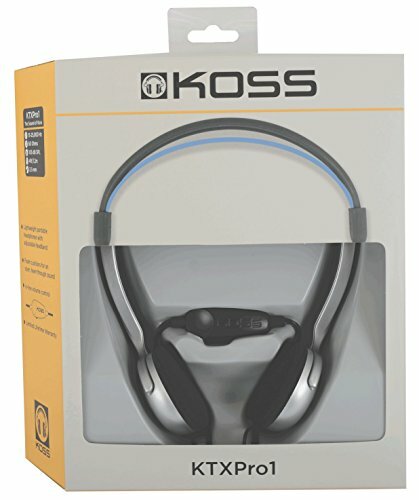 The Koss KTXPRO1’s in-line volume control allows for convenient control in the portable headphone.